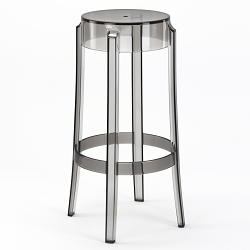 Dimensions: 21"L x 18.5"W x 32.5"H; Weight 16 lbs. 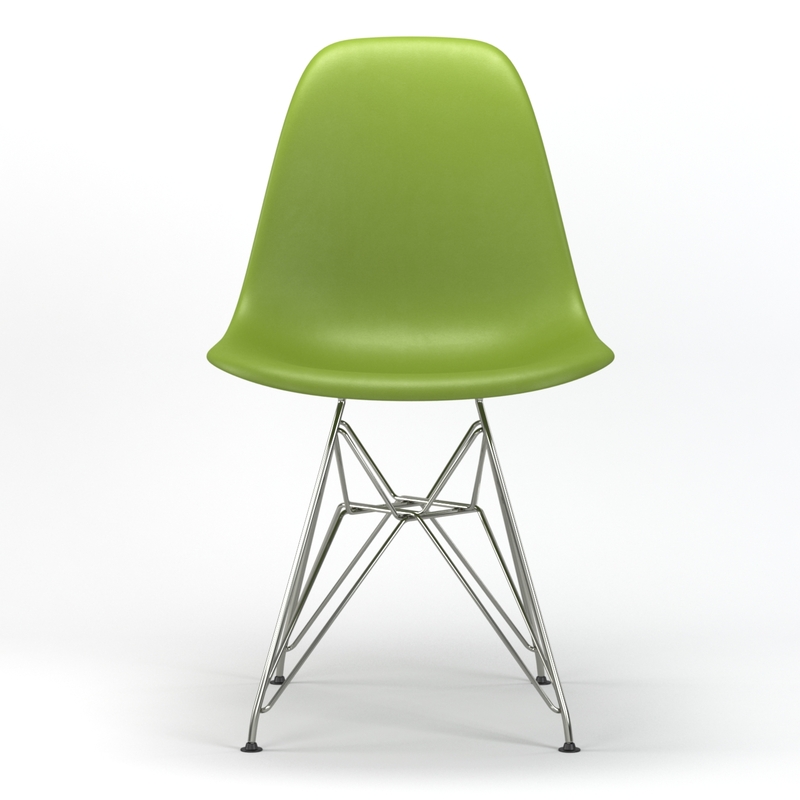 Our green mid-century designed chair, called Armin, is a light and exceptional dining chair with a comfortable acrylic seat. 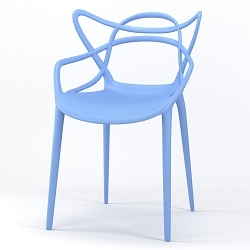 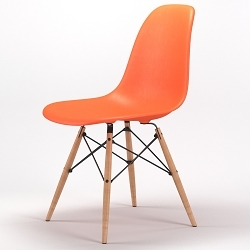 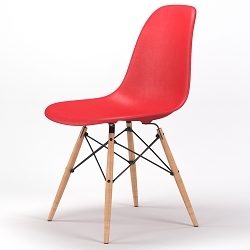 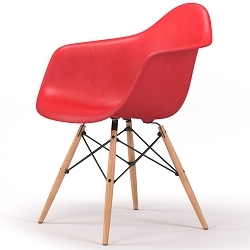 This sturdy, solid wire base chair, displays a unique look, instantly creating a conversation piece in your home. 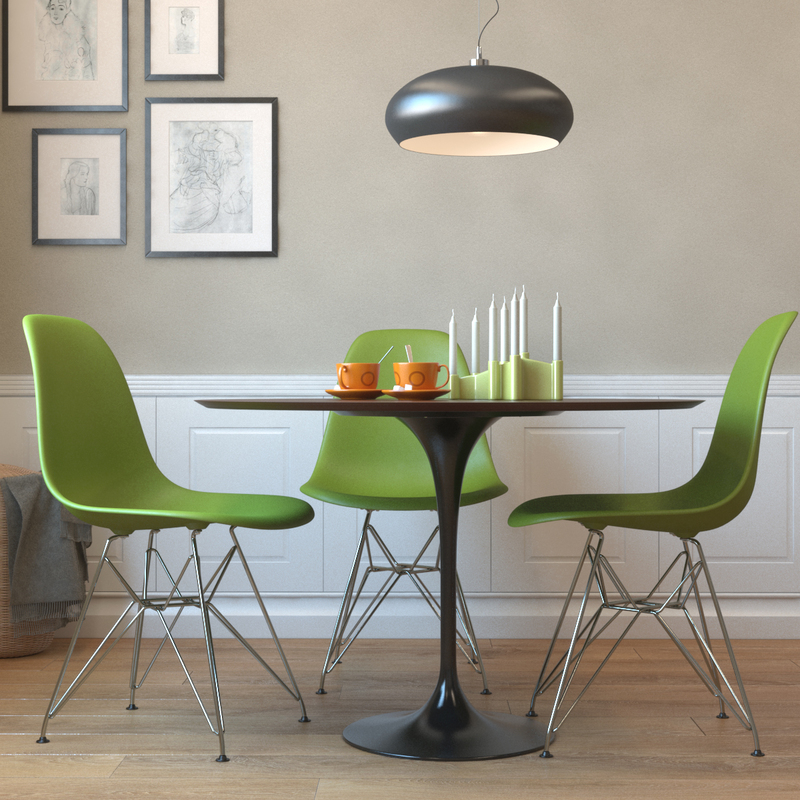 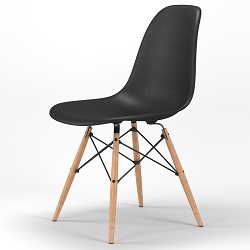 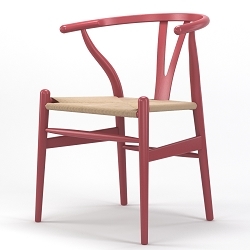 Even though the Armin is designed with a modern touch, the chair works well in any setting. 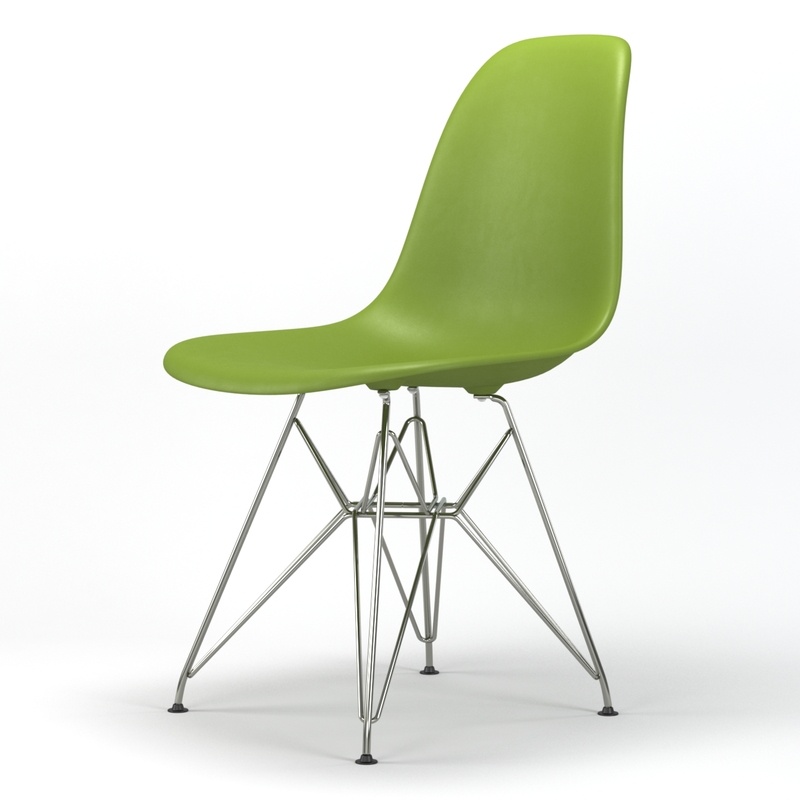 These chairs are very sturdy, and hey who can go wrong with green? Luck of the Irish anybody?